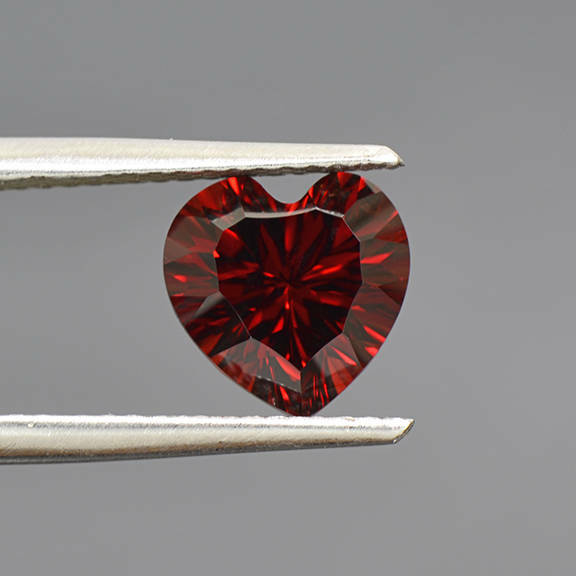 Beautiful Deep Red Rhodolite Garnet Gemstone from Tanzania 2.26 cts. 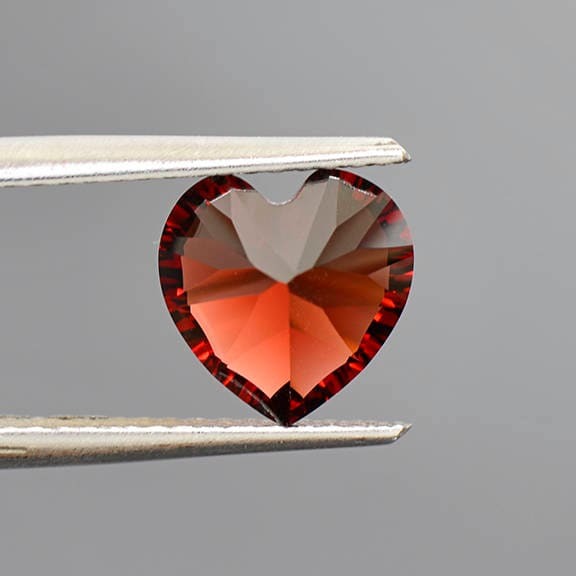 The Rhodolite Garnet material to come out of Tanzania recently has been amazing. 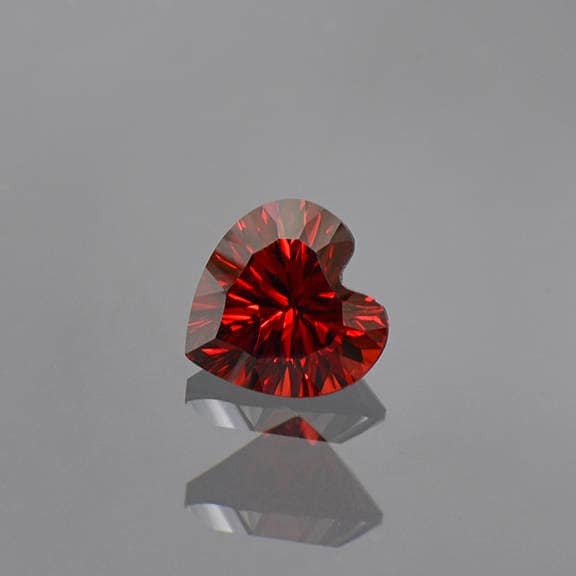 This stone displays a beautiful, deep, saturated red color with lovely red/orange flash. 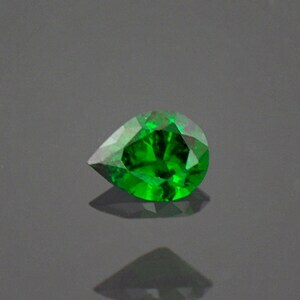 It has been concave cut to produce stunning “needle-like” brilliance inside of the gem. 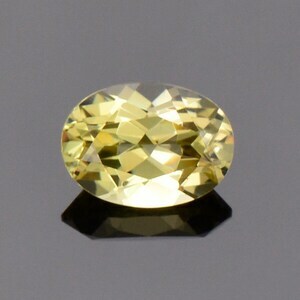 The stone has excellent clarity and looks like a piece of candy. 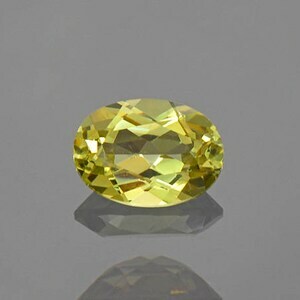 In the sunlight, this stone just glitters with that needle flash which is enchanting. 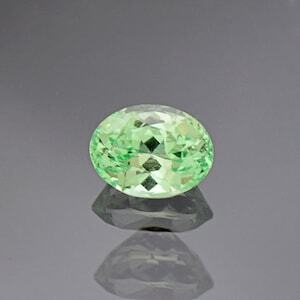 It will make a beautiful piece of jewelry, especially a pendant. Enjoy!